Corry Micronics offers a series of jamming amplifiers used in jamming applications such as cellular jamming in prison systems, and drone detection and suppression techniques. Many countries now realize the importance of jamming phone reception within the walls of prisons. There have been cases where over 3,000 phones were confiscated in a prison that housed only 5,000 inmates. Another growing area of interest is in military jamming to protect our troop convoys from roadside cellular bomb detonation or remote controlled improvised explosive devices. These broadband amplifiers operate throughout the 20 MHz to 18 GHz frequency range and feature output powers from 3 W to 100 W. Custom monitoring features are also available, including amplifier shut down mode, high-temperature alert, metering of forward and reflective power, level control, and gain control. 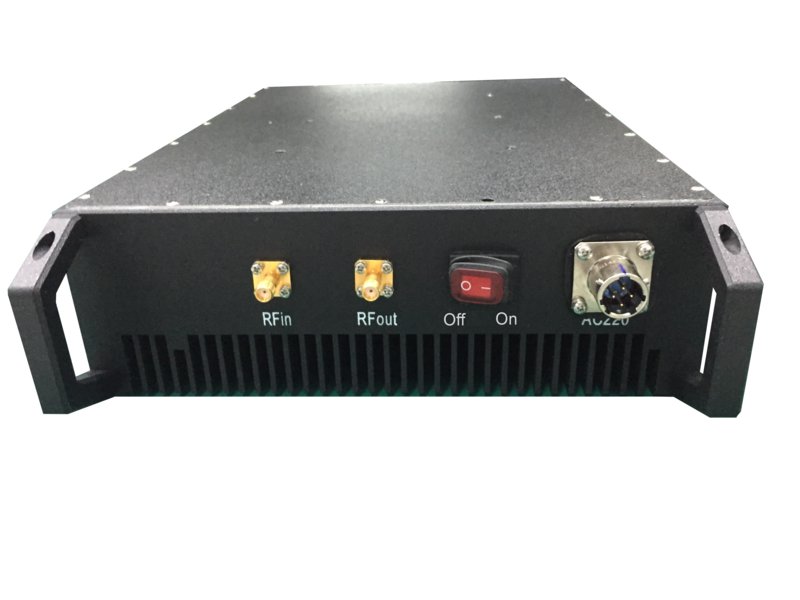 For more information on these jamming amplifiers, download the available datasheet.